The fact that you can play PUBG Mobile using your mouse and keyboard on your computer is a relief, especially when you can enjoy it using an official emulator. And surely you are wondering – is there a difference between players who use the emulator and players who use their mobile? The answer is simple: no. PUBG Mobile (PlayerUnknown’s Battlegrounds) is a battle royale game that is hitting very hard in the mobile scene, as anyone can notice while playing the game. It is also updated at a constant pace, keeping the game fresh and entertaining. The best part is that there is no advantage to playing PUBG Mobile with keyboard and mouse on computer. The system will only allow you to enter games with other players who are using the official emulator, just like you. It’s something logical and welcome. This makes using the emulator something balanced, not an exaggerated advantage against mobile app users. 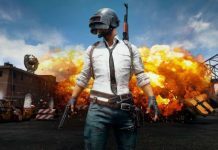 Tencent Games allows you to download the PUBG emulator on your computer so you can play with keyboard, mouse and a large screen, as your PC has if you compare it to your smartphone screen. So, if you wanna know how to install PUBG Mobile on your PC, keep reading – you’ll go straight to the main page. 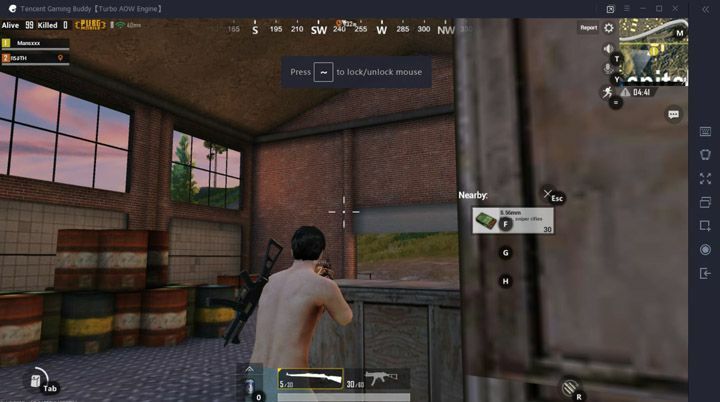 At first Download the PUBG Mobile emulator for PC. Then you need to choose the installation location of the game and follow the setup wizard to finish installing PUBG mobile on PC. Once installation was done, now launch the game. 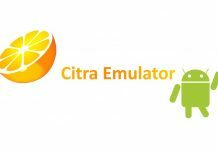 As you can see while downloading the game, the emulator is currently available in beta stage, so you will continue to acquire improvements and optimizations throughout the weeks. If you are already downloading it, you can read the following tricks to not die on your first minute in PUBG Mobile. You will have the option to choose to play using the native resolution, among three other choices. After restarting the client, you will be able to select your avatar and the name. 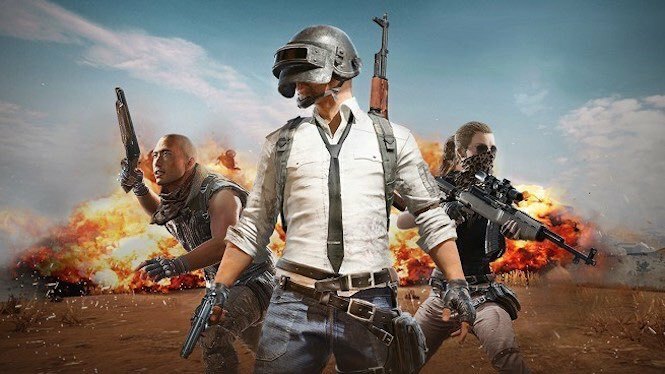 PUBG Mobile will detect if you are using the emulator, and it will warn you that you will only battle with players that are under the same system as you. This means every player in your games will be using the same emulator as you do. One great advantage from using your computer to play is the ability to record the games or take screenshots. When playing from a computer, the controls will be configured by default for vehicles with a single command – something logical to enjoy the advantage that is using a keyboard and a mouse. In everything else, you will have the same version of PUBG Mobile on computer as you have in your smartphone. You will be able to enjoy the arcade mode and the whole series of novelties that we already described. On the right of the screen, you will have the controls, if you do not want to go full screen. If you do enter full-screen mode, you might want to have a little more definition, especially when using a screen of 22 inches or more on the PC. Nevertheless, the experience is still very pleasant at all levels. If it had a way to play with a first-person point of view it would be perfect, and this could be added in future versions. You will get used quickly to the commands with keyboard and mouse, especially to pick up equipment with a series of keys (as shown in the previous screenshot), and with a screen in which you will not lose any kind of information, as if it could possibly happen to you on a smartphone. For the rest, if you are hooked to PUBG Mobile, don’t hesitate to install the emulator to play with keyboard and mouse. If your friends ask you, can you play PUBG Mobile on my PC? You already know the answer: Yes you can! Go ahead and enjoy all the experience of the mobile game while using a comfortable screen on your PC. Did you know already how to play PUBG Mobile with your keyboard and mouse on your PC? 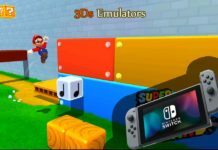 Do you feel there’s anything left to say about the emulator? Tell us about your experience in the comment section.